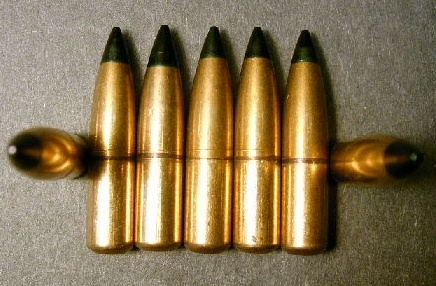 20ct., Soviet, 7.62 x 54R cal. 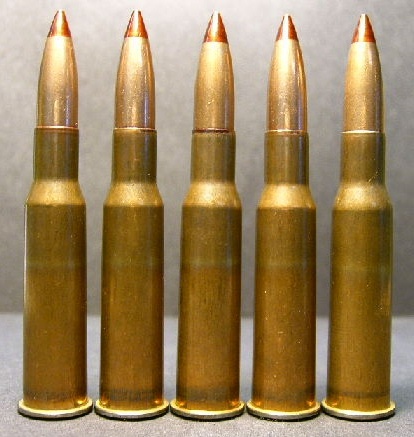 154gr. Type-PZ Incendiary ammo. Manufactured in the former Soviet Union during the latter end of the Cold War. 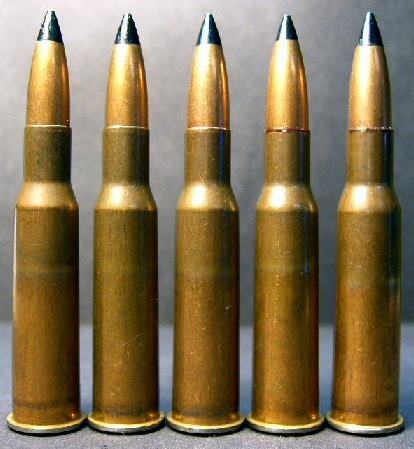 These rounds are original Russian factory ammo. 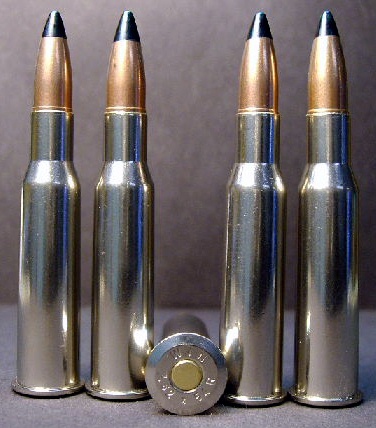 The cases are berdan primed and non-reloadable. 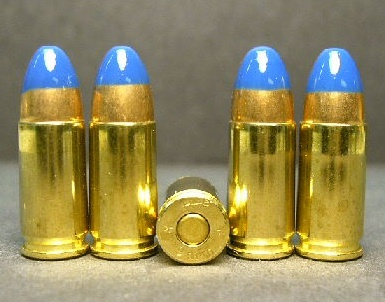 These rounds produce a loud bang and bright flash when striking a solid or hard target. 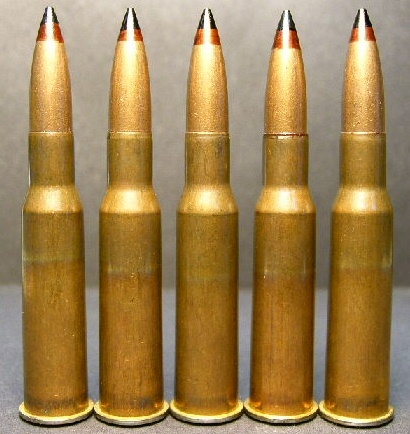 This ammo is extremely rare as very little was ever imported and none has been imported for 20+ years. We have only a very limited amount so don't miss this chance to own some shootable history for yourself. Ammo comes packaged in a plastic, vacuum sealed pack.